Charlie and Mohammed will be representing the STEM Leadership Center at the Rochester STEAM walk this Thursday, March 14 (Pi Day!!). Charlie is an extraordinary young man who began with us at Baden Academy as a research fellow. With classmate Ava he created a thoroughly entertaining TED Talk on Collaboration and wrote a book Charlie the Seizure Response Dog (profits from which are share with Paws with a Cause and the Epilepsy Foundation.) Charlie is now at the Hopewell School district and began attending the STEM Leadership Center in the evening to explore new project. He was soon joined by Mohammed, a student from Aliquippa, who shared not only his fascination for bridges but added new investigations into the new piezioelectric sensors that are being used to remotely measure mechanical strain in the bridges. The two have just begun their quest to learn more and seek out mentors locally and globally. 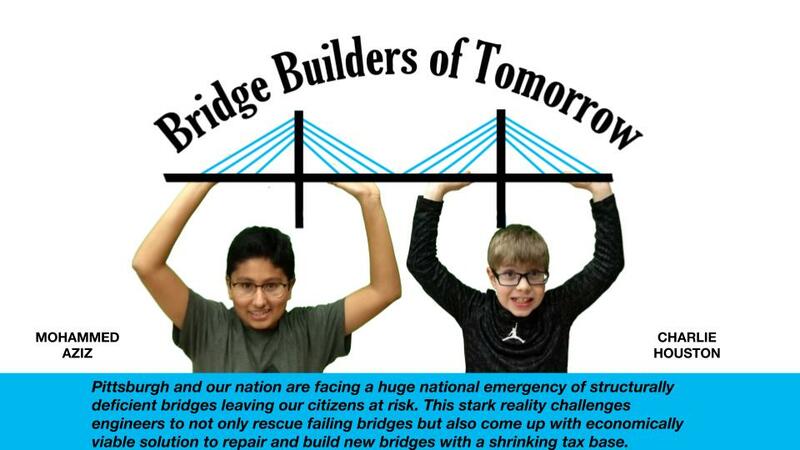 They begun a website and have interrupted their research to encourage more local students to fall in love with bridge engineering. They will have a table at the Rochester STEAM Walk on Thursday, May 14 from 6:00 – 7:30. 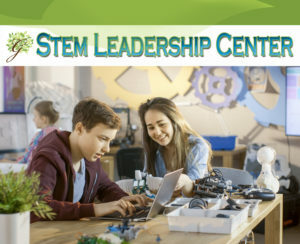 If you have a child, grades 6-10, who seeks to bring a meaningful project to fruition, please set up a time to talk to us at the STEM Leadership Center. 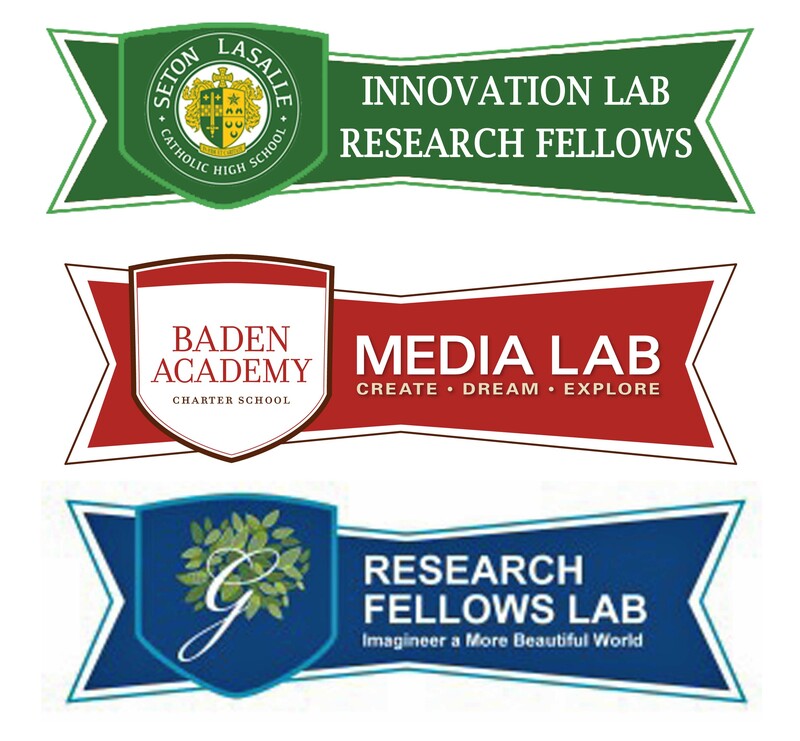 We are open Wednesday and Thursday nights from 6 pm to 8 pm at Baden Academy. Register for a free orientation and tour!